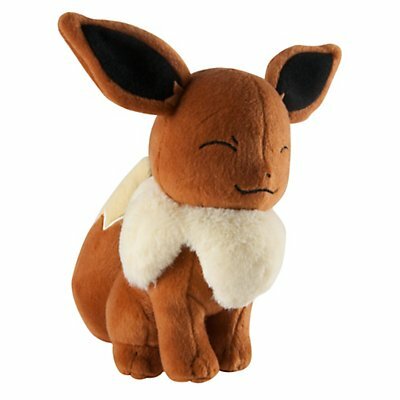 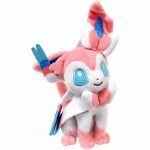 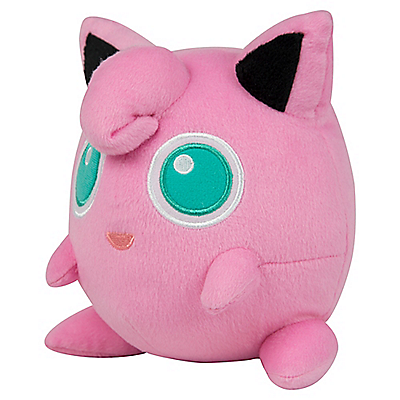 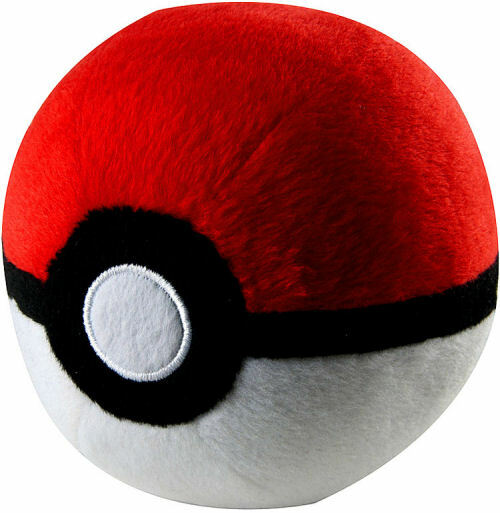 Poke Ball Plush | D.G.C. 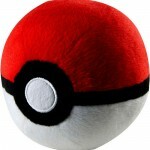 Gotta Catch em’ all with these amazing plush Poke Ball variations. 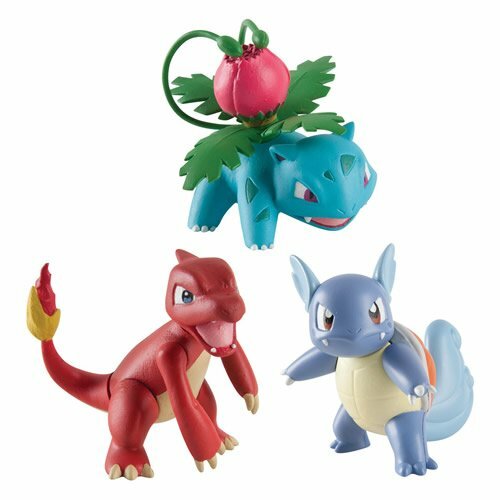 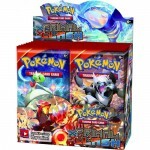 Select the Desired Poke Ball from the drop down menu, order and have them delivered to your front door – Another reason to become a DGC Pokemon Master!